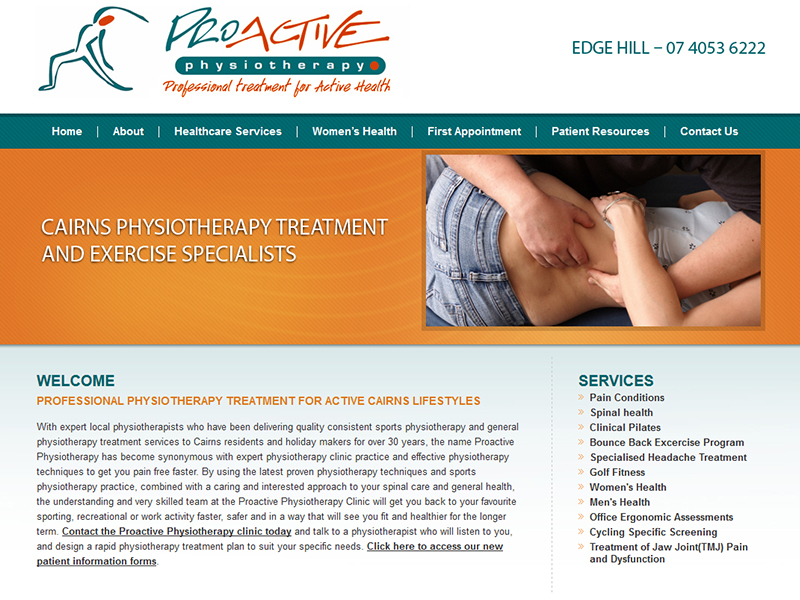 Patients are increasingly looking to private clinics like yours for treatment. 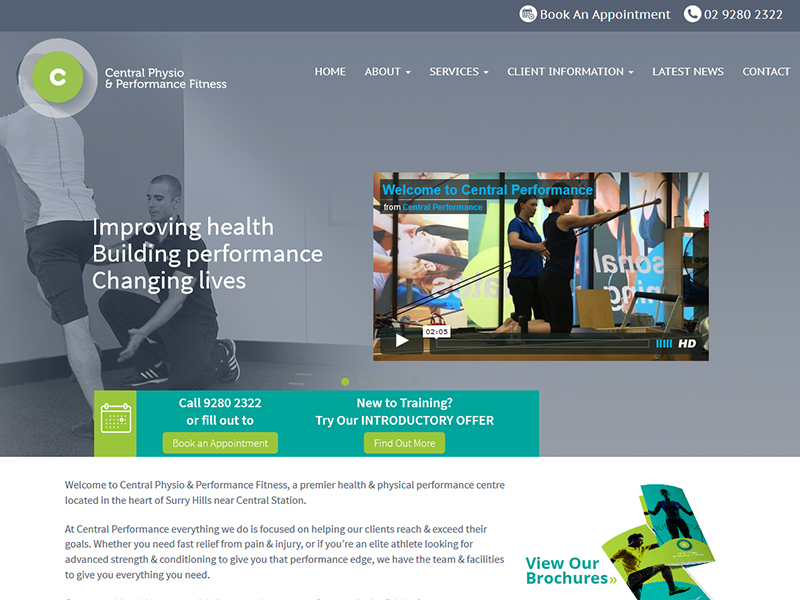 But in the face of strong competition, how can you ensure your services stand out from the crowd? 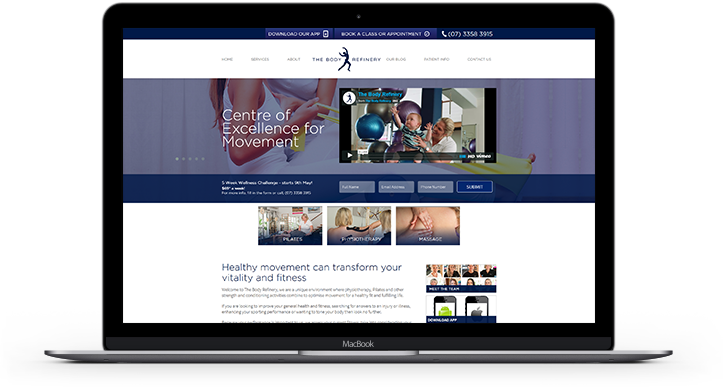 To compete successfully online, you need a website that not only looks great but is also easy to navigate and full of relevant, timely content which showcases your therapeutic expertise â€“ something our team at Total Medical Design understand only too well. 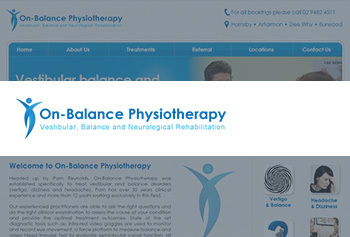 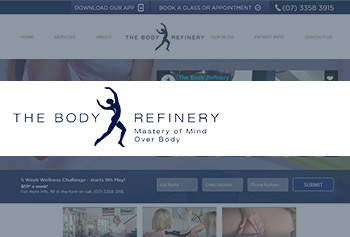 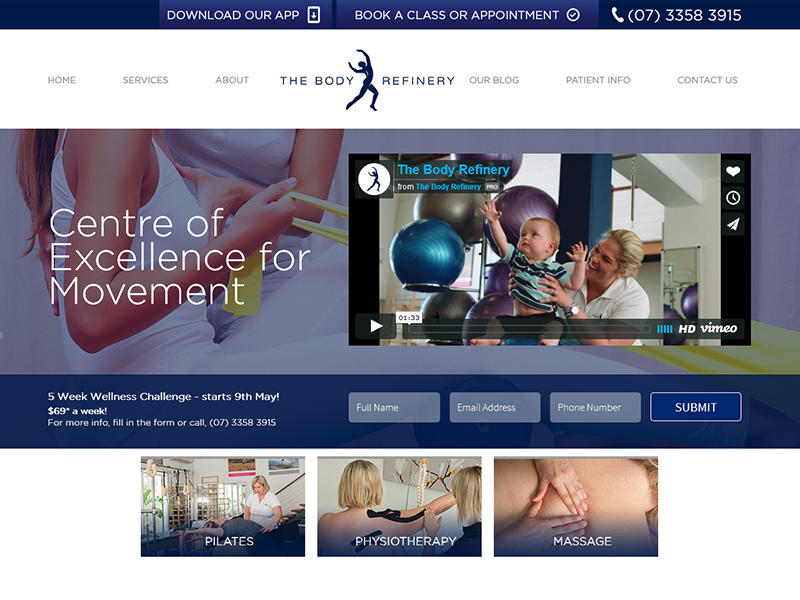 Having worked with numerous physiotherapy clients across Australia, New Zealand and the UK,we appreciate the unique demands of marketing physiotherapy services online and have successfully developed over 30 websites within the industry. 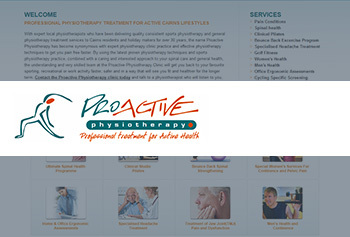 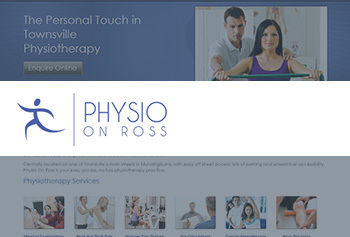 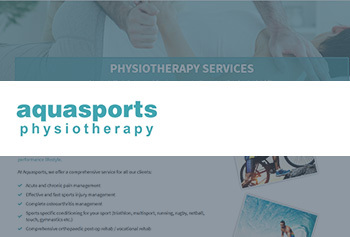 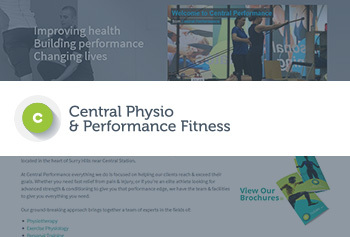 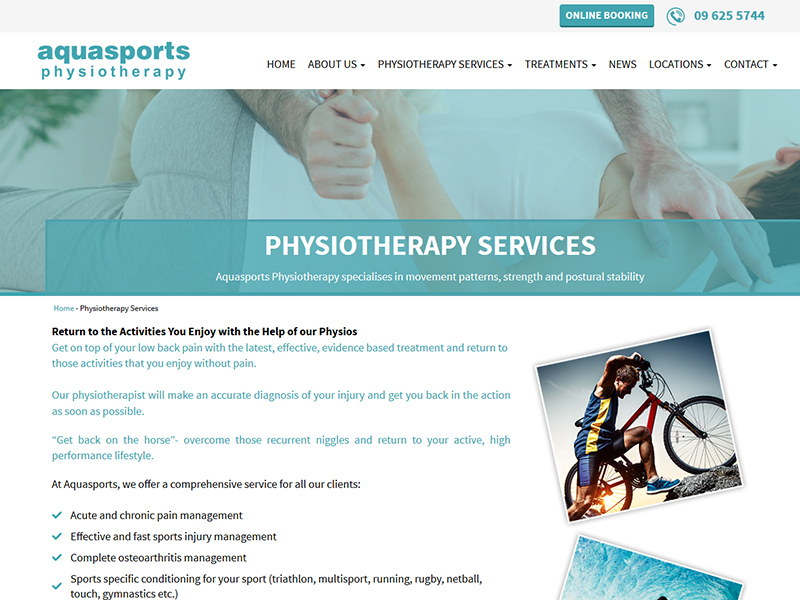 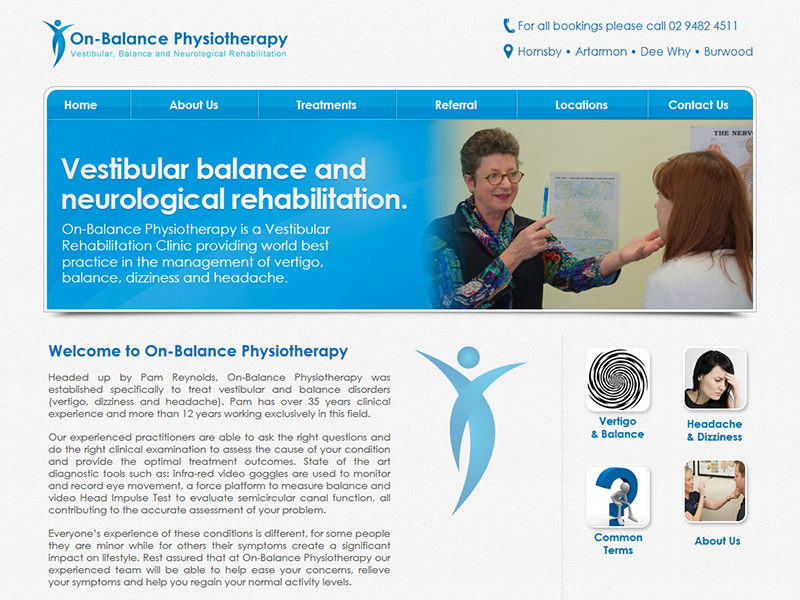 As well as offering a comprehensive physiotherapyweb design service, we can also help you with additional services such as setting up an online shop for your products or rebranding your services.